Susan oversees the legal affairs of the HomeSmart companies and the delivery of legal services and resources to accomplish corporate goals, strategies and priorities. She is responsible for compliance and regulatory matters, risk management, franchising, licensing, brand protection and employee relations. Prior to joining HomeSmart, Susan spent more than 20 years in private practice working in both complex commercial litigation and business transactions with an emphasis in real estate. 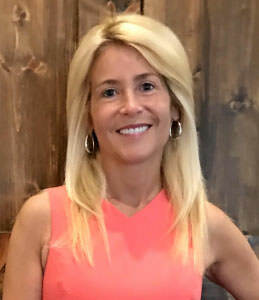 A native of New Jersey, Susan earned a Bachelor’s Degree, summa cumme laude, from Rutgers University and Juris Doctorate from Rutgers Law School. When she’s not working, Susan loves spending time with her two boys and enjoys traveling, hiking, kayaking and the theater.